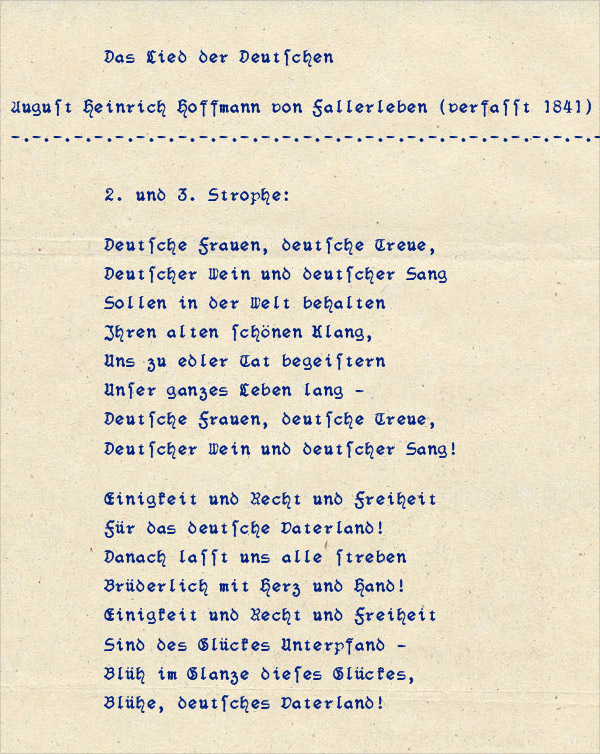 German 'Schwabacher Fraktur' Typewriter Font. In Germany there was a high circulation of Black Letter fonts before WWII. Based on this fact Typewriters were also equipped with Black Letter fonts, monospaced. Not common typewriters, but special ones, you saw every now and then. Because of German Black Letter typefaces are always associated with Nazi Germany, typewriters with Black Letter monospaced fonts are practically lost today. To rescue the odd - due to the fact, that Black Letter fonts with their different wide characters are rather inapplicable - typeface of a monospaced Black Letter typewriter font we created a digital computer font. Please note: In Black Letter typeface, there are two sorts of 's'. A 'long' version and a 'round' version (as at the end of 'Handgloves'). Please use the $ key for the round s.
In German typesetting, the round s must always be used at the end of a syllable or a word, otherwise the long s must be used.